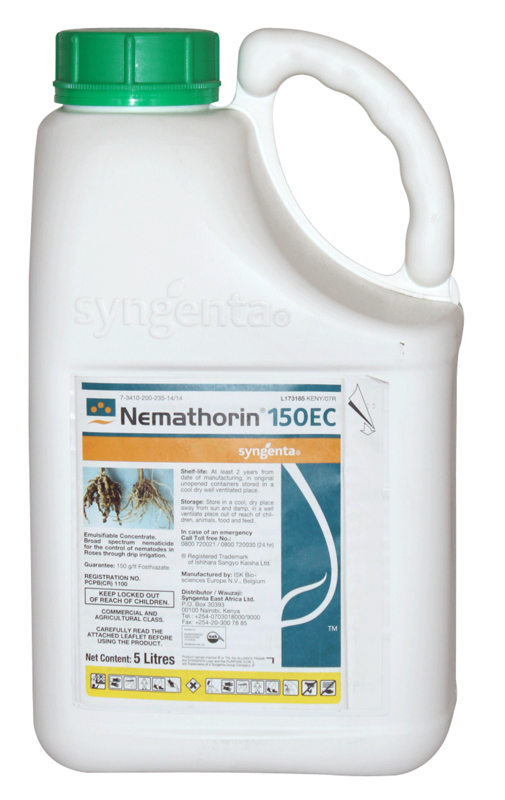 NEMATHORIN® 150EC is the most efficacious environmentally friendly nematicide, providing reliable, cost - effective control of plant parasitic nematodes with good residual effect resulting in high yields and quality. Ensuring increased water use efficiency and nutrient uptake, reducing cost of irrigation and fertigation. Increasing ability of plants to withtstand stress conditions from biotic and abiotc environmental factors such as disesases, nutrient defiency and so on. 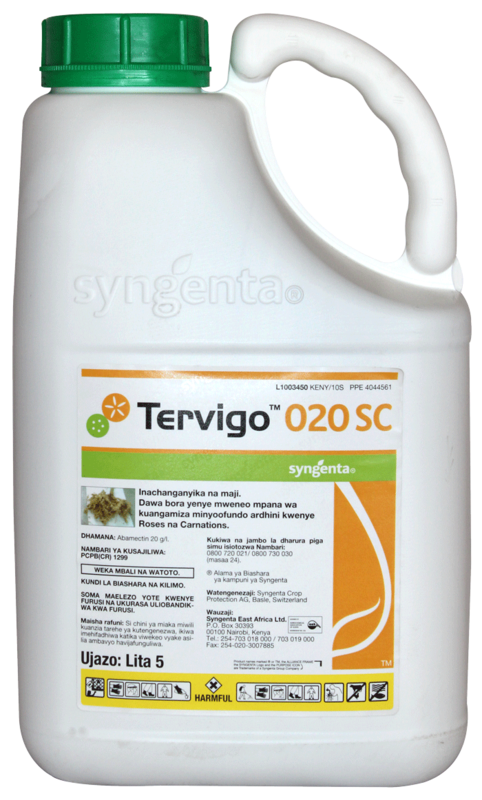 TERVIGO® 20SC Nematicide for the control of nematodes in roses and carnations. Crop Enhancement benefit - The unique chelated formulation ensures effective protection of the active ingredient for optimal soil penetration and contact with nematodes. Improves soil health and fertility by increasing Cation Exchange Capacity. It has strong activity against several species of nematodes including the root-knot, the stubby-root, the lance, the sting, the lesion, the dagger, the needle, the ring, the spiral, and the stunt nematode.